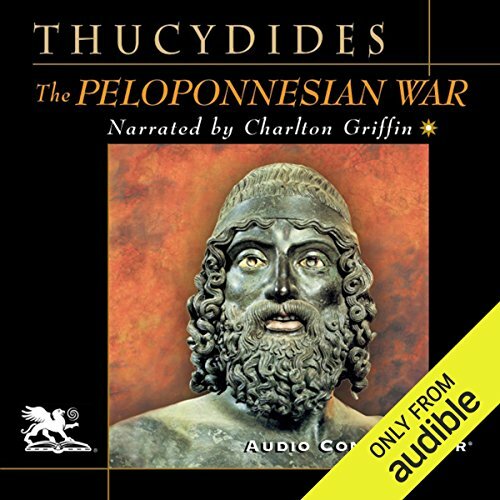 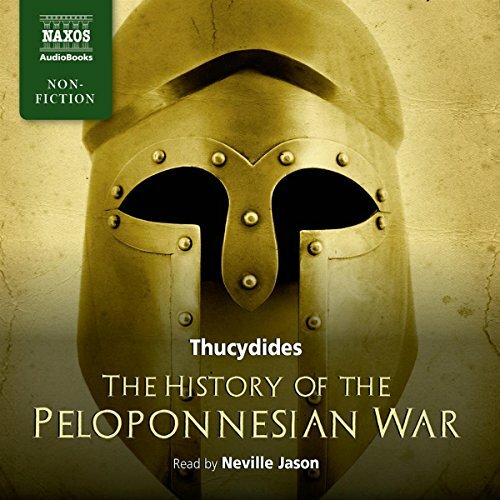 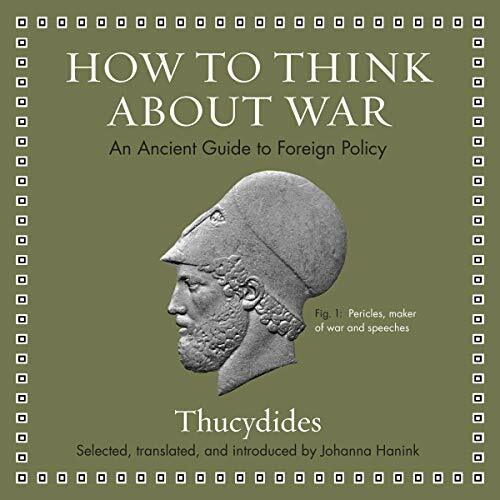 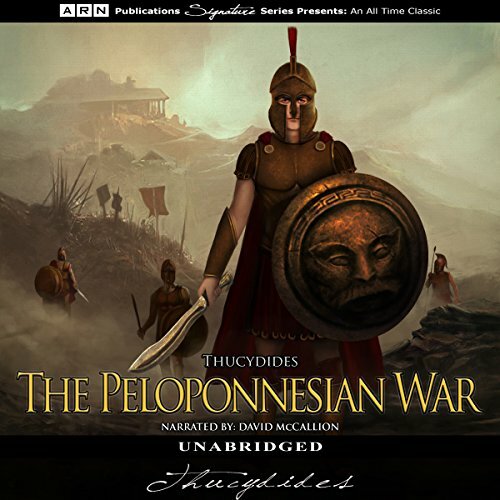 Showing results by author "Thucydides"
Thucydides’s History of the Peloponnesian War is one of the most famous, influential, and moving works of genuine history in our traditions. 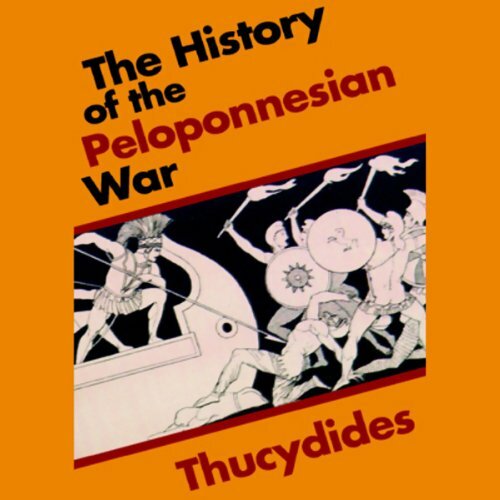 His brilliant account of the civil war among the Greeks redefined how we should analyze the past, driving a permanent wedge between accounts based on myth and folk traditions and those based on empirical investigation and a rational inquiry into human motives. 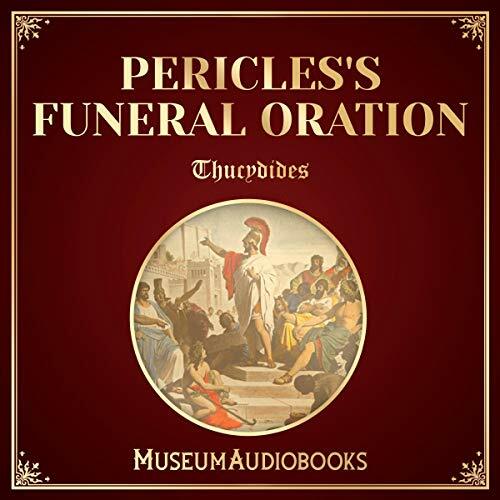 The work is also a profoundly tragic illumination, not merely of the self-destructive events of the civil war, but also of the future course of human history.